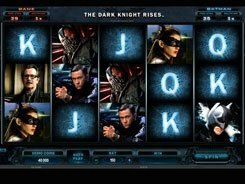 The Dark Knight is a progressive slot from Microgaming featuring a 243 ways to win configuration, a compelling storyline and immersive gameplay. 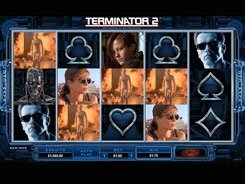 The slot is based on the same-name blockbuster, with the reels populated by characters from the film. 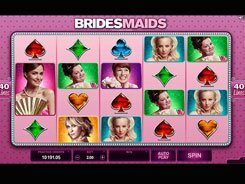 You will be surprised to see how many features and opportunities the slot has on offer. 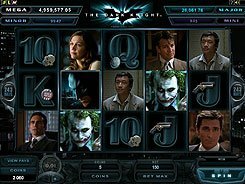 In the Dark Knight slot you will benefit from free spins, stacked and expanding wilds, scatters, and a host of other amazing bonuses. 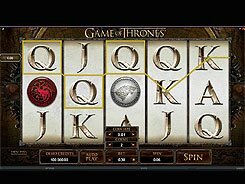 The game has a very friendly betting range that comes from $0.3 to $3 per spin. 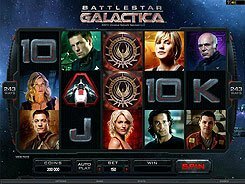 And the most amazing thing about the slot is that you do not need to play the maximum bet to be eligible for a progressive jackpot of any of the four types: Mega, Major, Minor and Mini. The access to a wheel of fortune where you can win a life-changing jackpot is granted at random regardless the size of your bet. 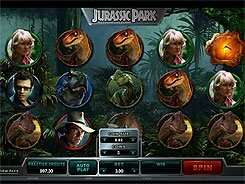 If you do not manage to grab a progressive, there’s always a fixed jackpot worth x15,000 times (this is paid out for 5 scatters), 15 free spins at a x2 multiplier and more. PLAY FOR REAL MONEY!